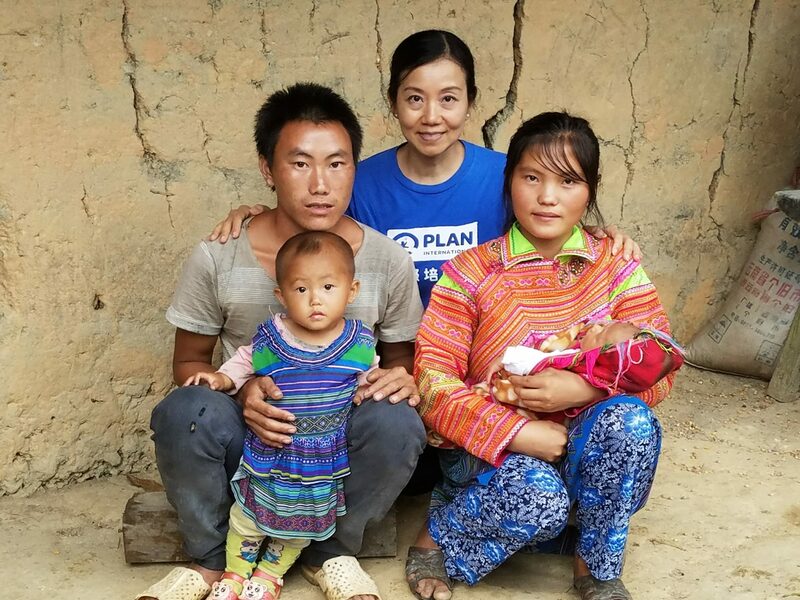 Kanie Siu, CEO of Plan International Hong Kong visited some child brides in Ha Giang, Vietnam in late August. There, 44% of girls have to quit school and marry early to survive. The motivation behind is the patriarchal mindset of perceiving women as inferior. Meanwhile, the community fails to recognize the importance of girls’ education. Very often, marriages are arranged for underage girls to ease the financial burden of households. Each year, some 15 million girls are forced to get married before 18. That is 1 girl every 2 seconds being dragged into a bleak future. 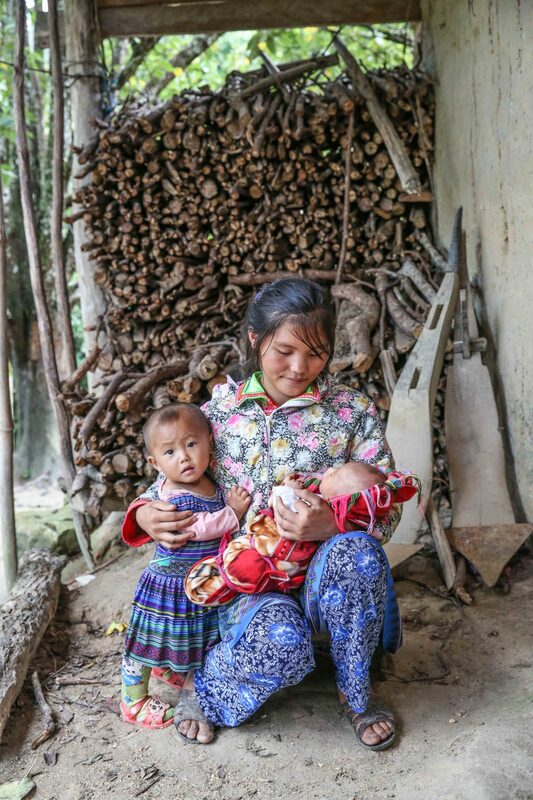 Due to poverty and social norms, nearly half of the girls in Ha Giang are forced into marriage before 18. Quynh is a lovely 18 months old toddler, but her mother, Bang is only 16 years old! Bang dropped out at 12 and got pregnant at 14. She struggles to break out of poverty as the family has to make a living on farming and can only have 2 meals per day. “I don’t have any choice but to get married,” Bang said. To Bang, getting married and spending the rest of her life caring for the family is the only option available. Already a mother of 2, the 16 year old Bang spends days and nights taking care of her children and cannot go to school. Girls who are child brides often miss out on education, and their lives are at risk of complications during pregnancy and childbirth. As stated in a report of the World Health Organization, pregnancy complications are the leading cause of death globally among females aged 15-19. Also, infant mortality rate of children born to teen mothers is also 50% higher than those born to mothers over 20 years old. Never enrolled in school, Cau got married at 15 and gave birth to a son. The joy of having a newborn soon became a nightmare as her son suffered from tetanus. Without proper maternal knowledge and care, Cau failed to take her crying son to the doctor. Eventually, her son died 3 weeks after his birth, leaving a haunting trauma to her. It is undeniable that Cau played a role in her son’s death. But can we blame an ignorant 16 year old girl for such tragedy? Cau got married and gave birth to a boy at the age of 15. As she had limited knowledge of childcare, her son died 3 weeks after birth. Education is one of the most effective ways to avert child marriage. Each year of secondary education may reduce the likelihood of girls marrying as a child by 5%. We will continue to work with local governments in developing countries to address child marriage through socio-economic measures and legal reform. 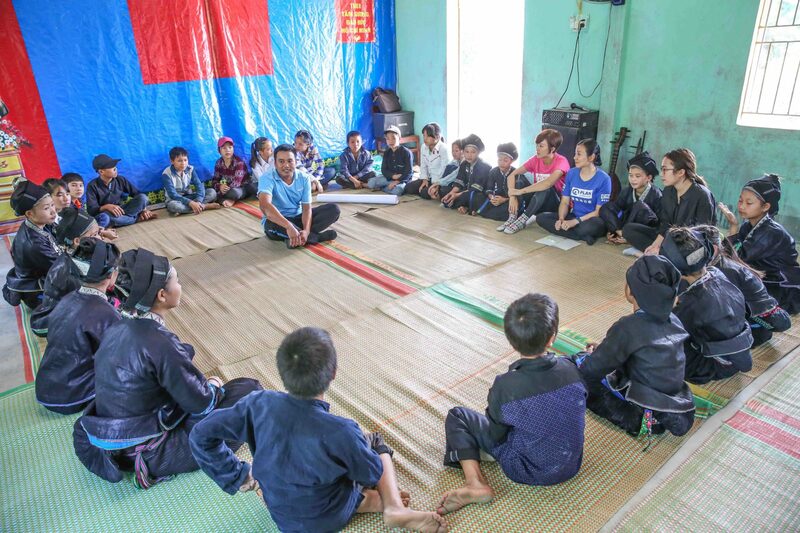 For example, “Girls’ Club” is set up in Ha Giang where girls are taught how to protect themselves and the use of contraceptives, it also enables girls to recognize the harmful consequences of child marriage. Boys are also engaged in the activities to make the fight everyone’s cause. 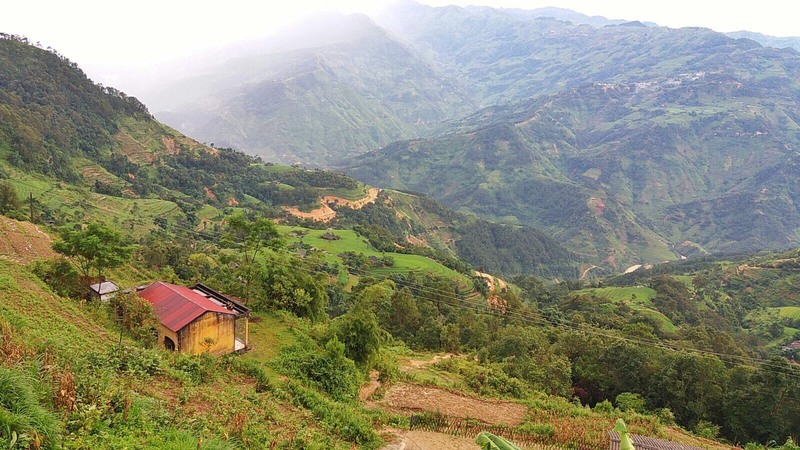 Plan International sets up “Girls’ Club” in Ha Giang, Vietnam to promote girls’ rights. Oct 11 is the International Day of the Girl Child and we need to take this opportunity to address the problem of child marriage. Maybe we cannot turn the clock back for Bang and Cau, but we can spare the future generations the same fate together! Become a sponsor to help keep girls in school today! Let’s stop girls to become child brides!